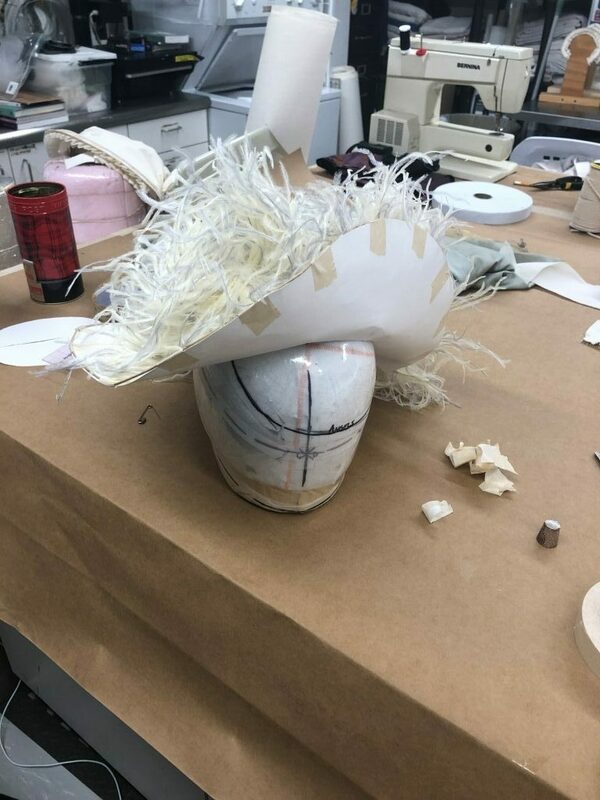 Before we say good-bye to this extraordinary ‘Confection,’ explore how costume designer Karen Young created the look of this lavish feast for the senses. 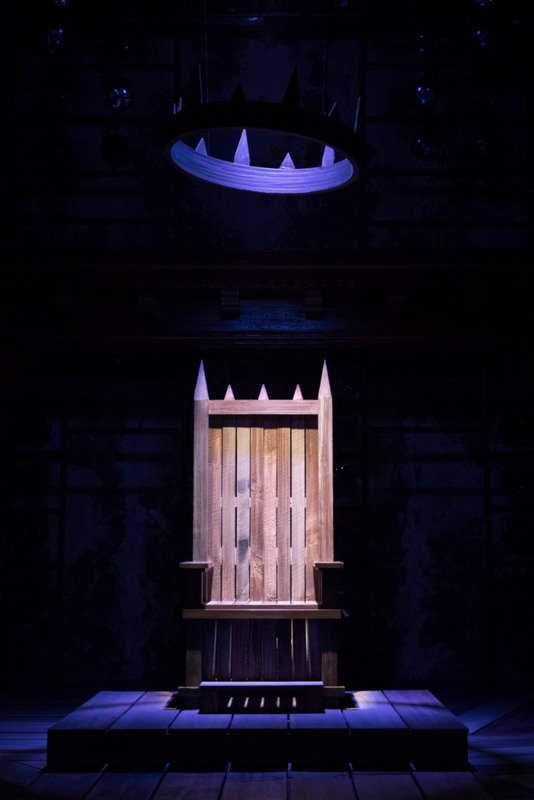 From the battlefield to the throne room, scenic designer Andrew Cohen offers a glimpse into the inspirations behind the set for Folger Theatre’s King John. 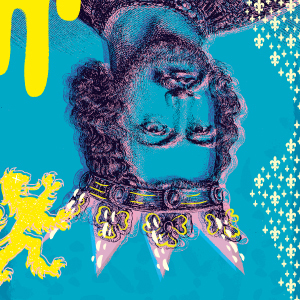 olger Resident Dramaturg Michele Osherow introduces us to King John—Shakespeare’s play about the troublesome, Magna-Carta-signing English ruler—before this rarely performed play takes the Folger stage later this month. 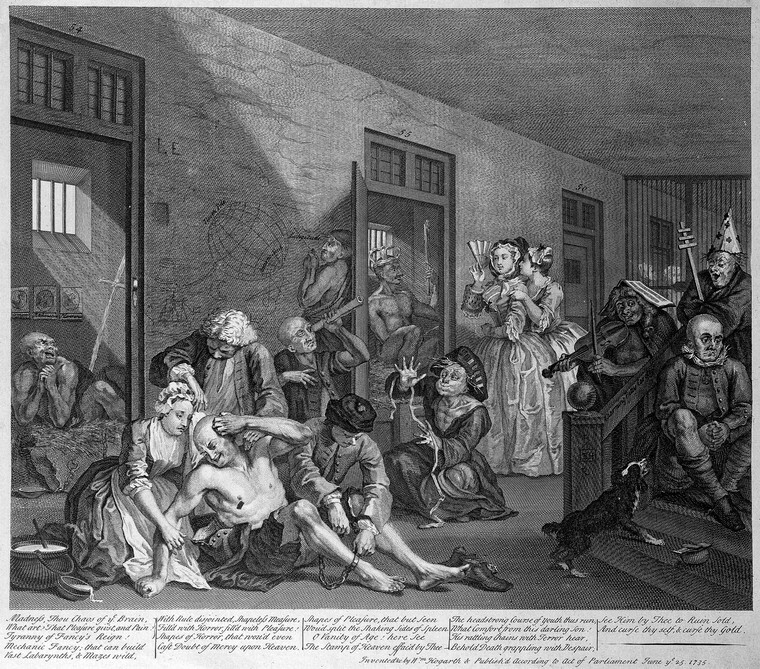 Dramaturgical intern Sarah Lind previously introduced us to the historical Bedlam asylum, the setting for Folger’s current production of Macbeth. 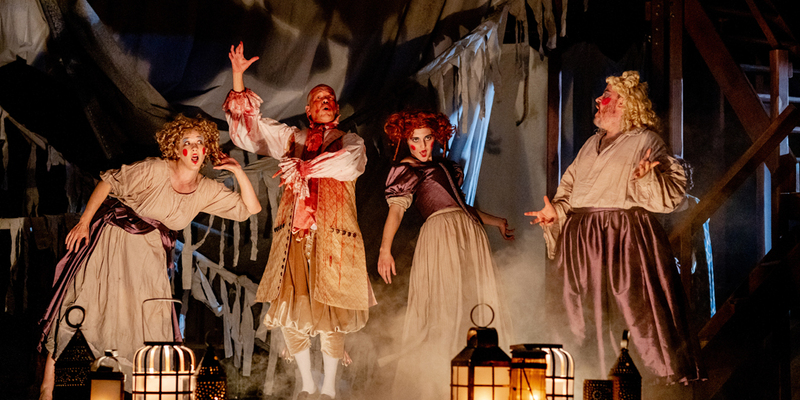 Today, she looks more closely at how the production uses Bedlam to explore this Restoration version of Shakespeare’s bloody tragedy, and what things audience members should look out for when they come to the production. 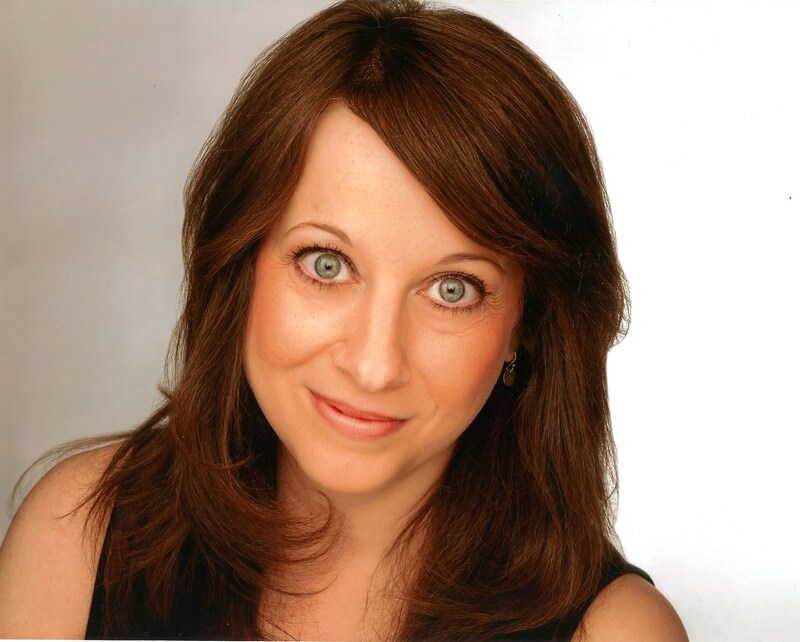 Dramaturgical intern Sarah Lind takes us on a tour of Bedlam’s history in anticipation of Macbeth’s first preview on September 4th. With rehearsals for Macbeth already underway, the Spotlight reached out to people in Public Programs division to find out what they were most looking forward to in the coming year.